If you’ve read my recent Pitchfork article about Ariel Camacho’s song “El Karma” and you thirst for more, NorteñoBlog is on the case! Besides the helpful label execs quoted in the article, three more people took time out from their busy lives to answer my questions off the clock. I’m grateful for their generosity, and for helping to shape my context of Camacho’s music. 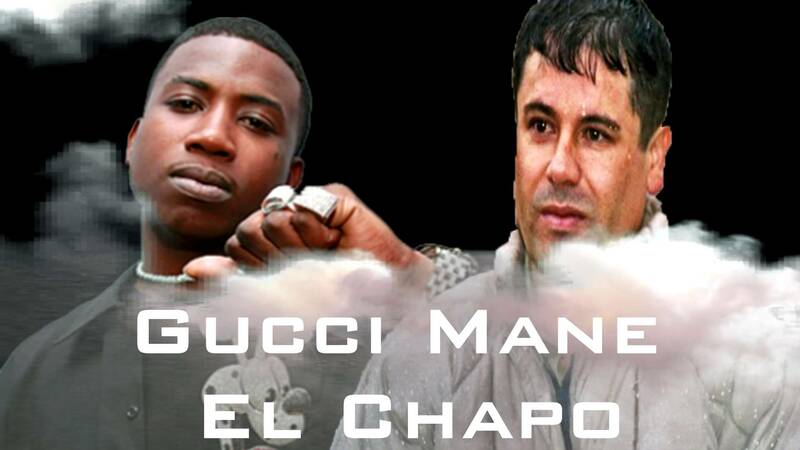 Here’s a full interview with Juan Carlos, who talks about Movimiento Alterado, El Chapo’s second escape, and what certain corridos and rap songs mean in his life. Here’s a full interview with Manuel, who discusses how he learned to love corridos, prevalent misconceptions about norteño music, and his karaoke best practices. He writes for NorteñoBlog, too! 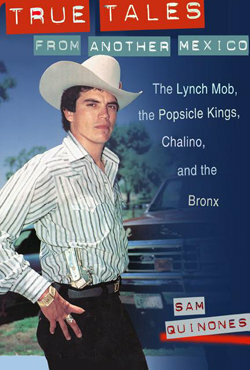 The journalist Sam Quinones wrote the definitive account of Chalino Sánchez’s legacy in the U.S.; it’s in his first book, True Tales From Another Mexico. Quinones has been busy speaking about his new acclaimed book Dreamland: The True Tale of America’s Opiate Epidemic, but he took the time to craft a detailed and thoughtful response to my questions. Many thanks, sir. As Mexican Americans play an increasingly large role in the U.S., Mexican music will continue inching closer to the mainstream, if it isn’t there already. To know this music, it’s vital that musical interlopers (like me) learn the stories of those who really know it. 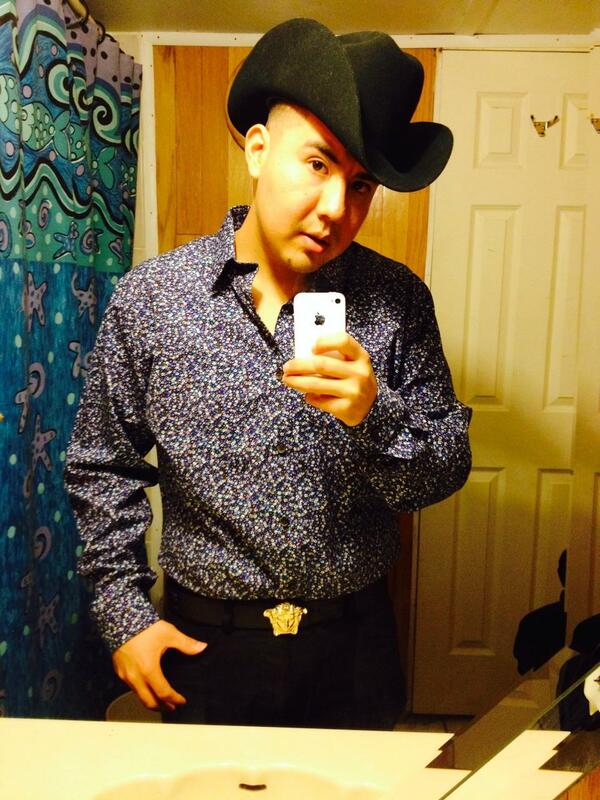 So says Juan Carlos, a 25-year-old norteño fan who lives and works mixing chemicals near Chicago. Though his family hails from the central Mexican state of Guanajuato, he mostly treasures the new corridos coming out of Sinaloa, a few states to the northwest. His first love, “Sanguinarios,” was the 2010 flagship song of Movimiento Alterado, a loose affiliation of wannabe millionaires playing ultraviolet horror-corridos under the aegis of Burbank-based producers Adolfo and Omar Valenzuela, aka “Los Twiins.” They’re the guys in the “Sanguinarios” video who scowl at you last, and the only ones who don’t sing a verse. The video shows an attentive if somewhat confused Jung trying to understand the corrido being sung to him about his own life… in Spanish, of course. At one point he lights a cigarette. Perhaps he was getting bored but I’d like to think he was just taking it all in. By the end of the song, it becomes apparent that Jung did indeed appreciate the song, describing it as beautiful. Today we extend a warm NorteñoBlog welcome to Manuel Martinez-Luna. Manuel is a 31-year-old New York native, having cut a swath from Yonkers to Queens. 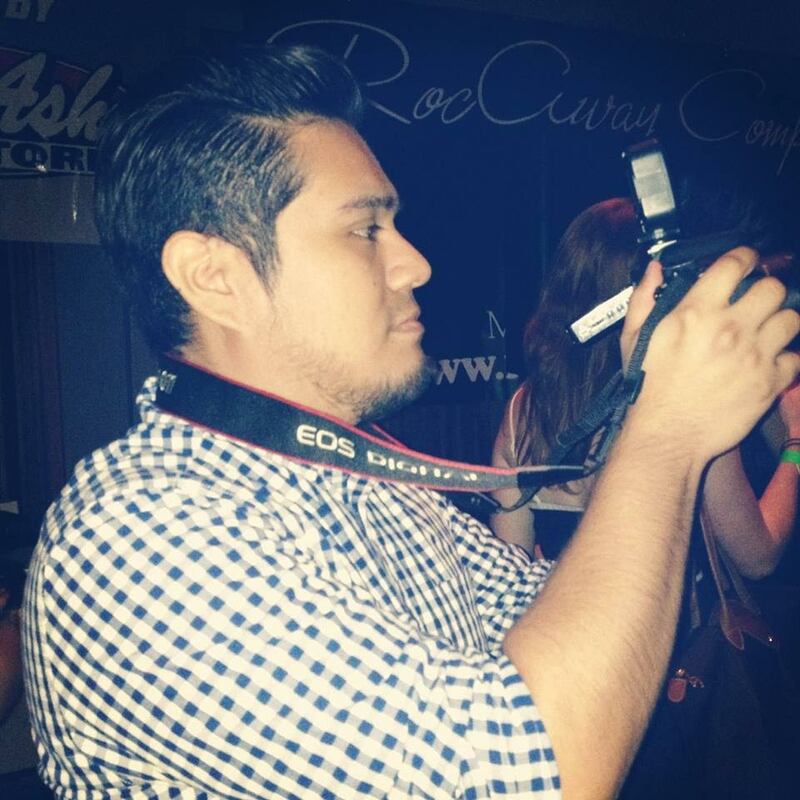 You know him as the blog’s top commenter, which has led to an exciting new job (tambora roll…) writing for NorteñoBlog! (First article coming soon.) (No, there’s no money in it.) In his spare time, Manuel works as a compilations coordinator for The Orchard, a digital distribution arm of Sony Music, creating Regional Mexican compilations under the brand name Club Corridos. (Nice logo.) In alphabetical order, his favorites artists are Los Alegres del Barranco, the Beatles, Vicente Fernández, Ratt, and the Red Hot Chili Peppers. NorteñoBlog: What was the first popular music you ever remember loving? How did you hear it? What did you love about it? Manuel Martinez-Luna: I would say it was hip hop. I got more aware of the artists and particular songs in middle school. Jay-Z and, when I used to live in Yonkers, the Lox — I still listen to them. For the most part it was the beats, the instruments they used, but also the lyrics — some songs might have been a little bit more street-oriented or violent, but a lot of the the things they said I could definitely relate to. The struggle, growing up in the inner city, was not that uncommon from the type of life I had — and not just me, but a lot of people can relate to not having enough money to get school clothes for the new year, or whatever it may be. Your plumbing doesn’t work during the winter, so you have to heat up your bath water in a big pot and then pour it over yourself to take a shower. Like the landlord, sometimes you ask him, “Come by and fix my damn pipes!” You know, they take a while, and you can’t show up to school smelly. NB: What kind of music did your parents listen to? Did you find yourself liking what they liked, rebelling against their taste, or what? Honestly, when I was younger, I just didn’t get it — I thought it was kind of hokey and too old school or whatever. I would hear it in the background all the time, Saturday mornings my mom and dad would put on their music and we would go about our business, but at that time I just didn’t get it. You know, I wasn’t into it.